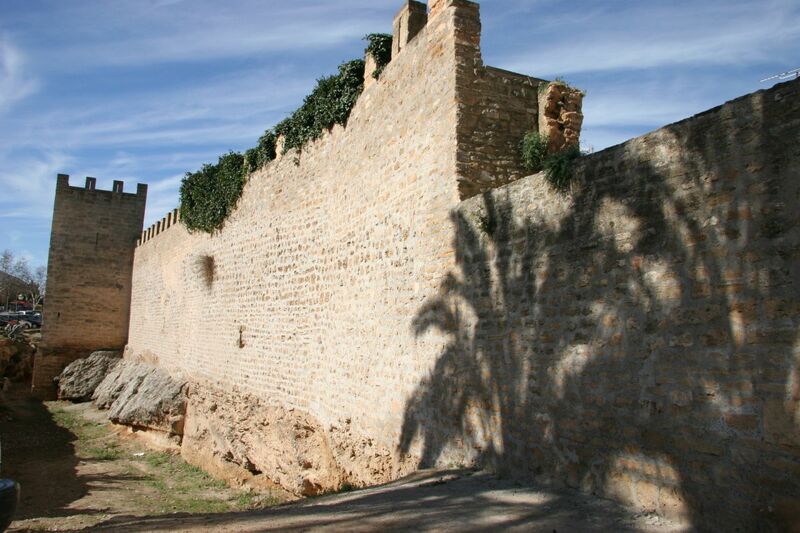 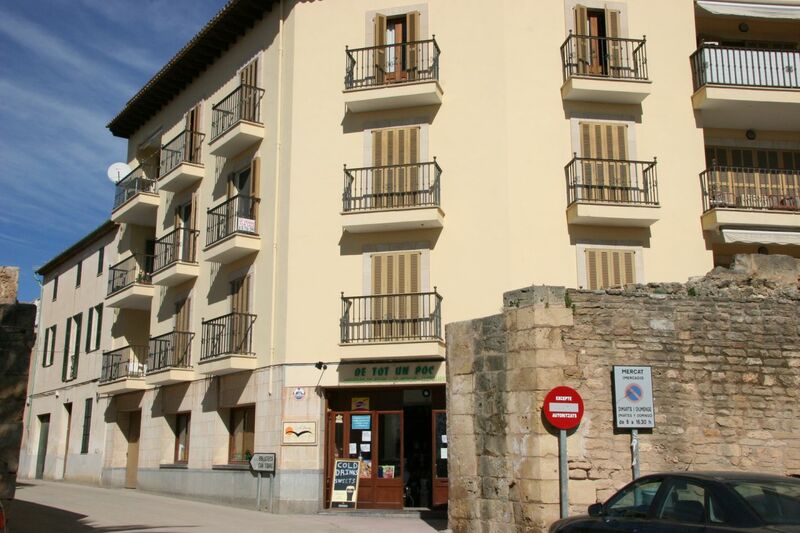 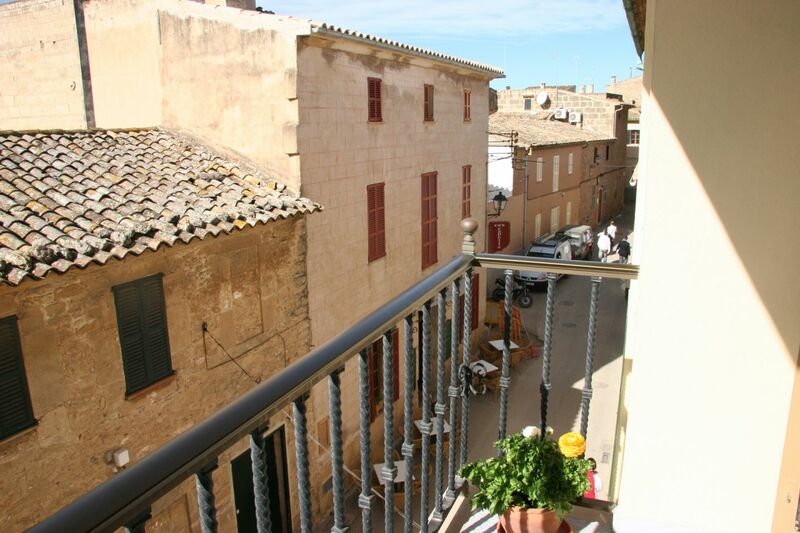 Second floor apartment situated next to the market square and the church in Alcudia old town. 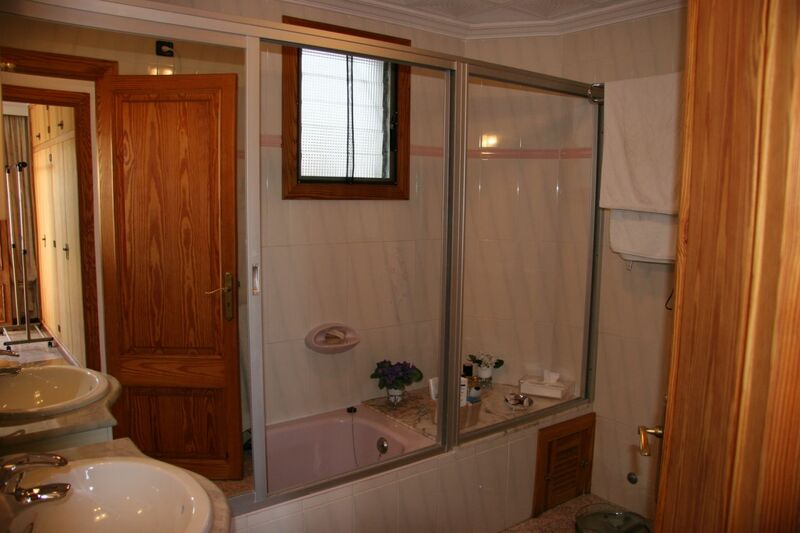 Ideal situation within walking distance to the center of town. 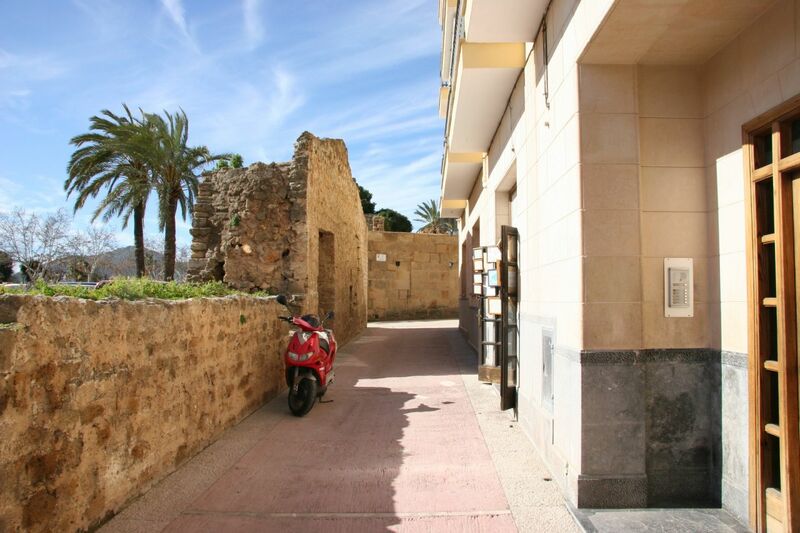 Second floor apartment situated next to the market square and the church in Alcudia old town. 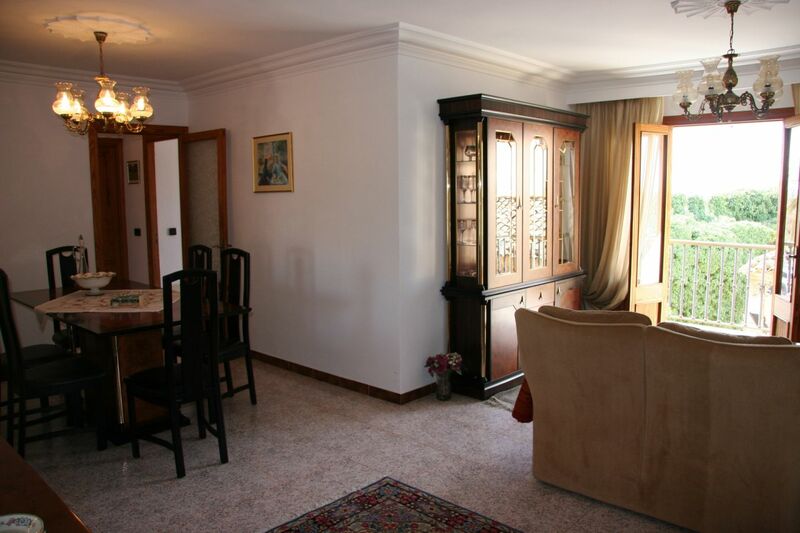 The apartment of 113 m2 consists of 3 double bedrooms, 2 bathrooms, spacious living-dining room, furnished and equipped kitchen with utility area. 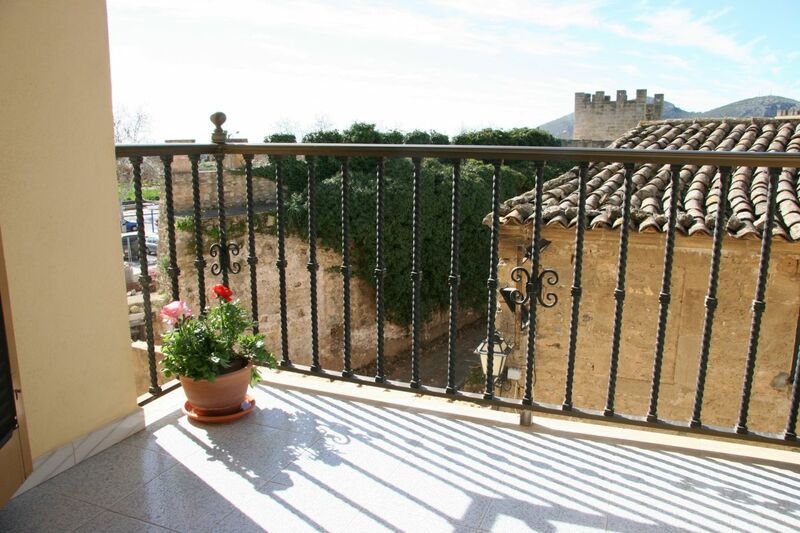 Undisturbed views of the church, market square and the roman ring wall surrounding Alcudia old town, can be enjoyed from 3 balconies. 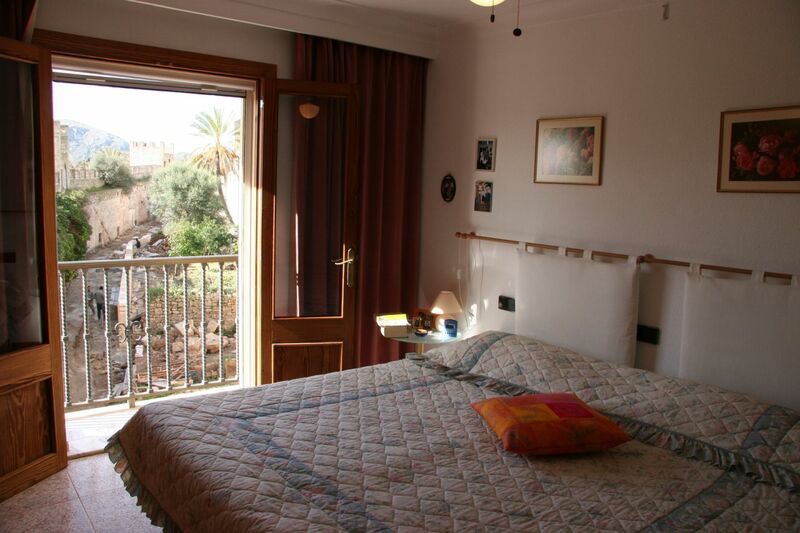 Private storage room situated in community roof terrace. 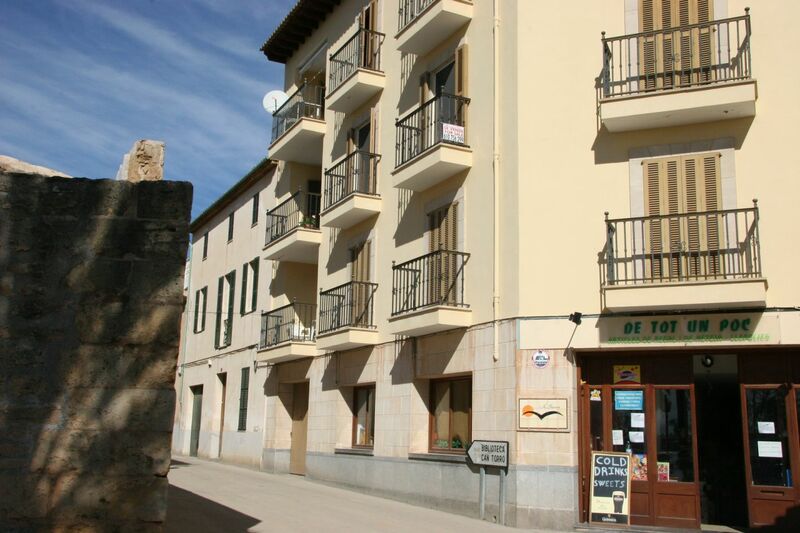 The apartment is in perfect condition and sold partly furnished.